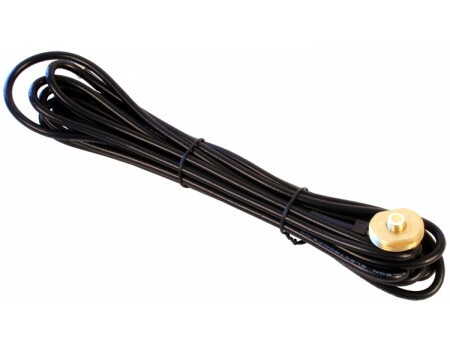 The Wilson 905814 3/8" NMO Mount with 14' RG58 Coax Cable has a SMA Male connector. NMO mounts require a hole to be drilled through a metal surface with the antenna on the top and this mount attaching from the bottom. 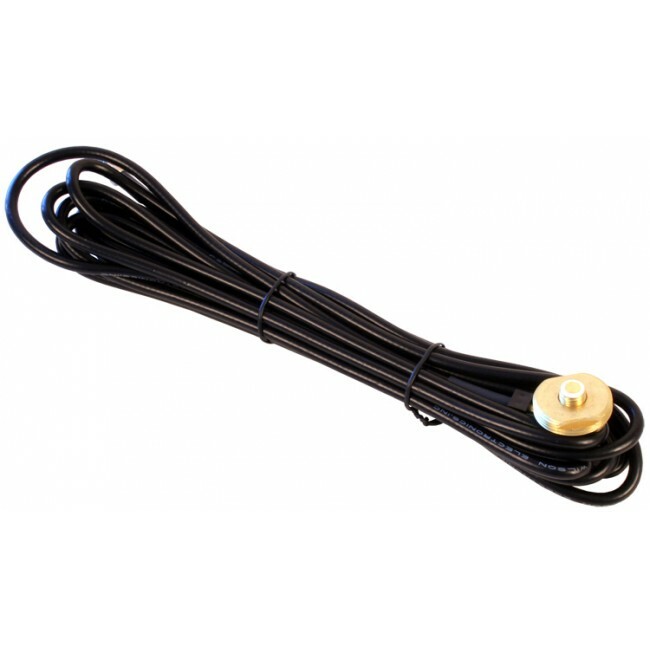 This product replaces the old Wilson 901103 3/8" NMO Mount with 14' RG58 Cable with FME-Female Connector.